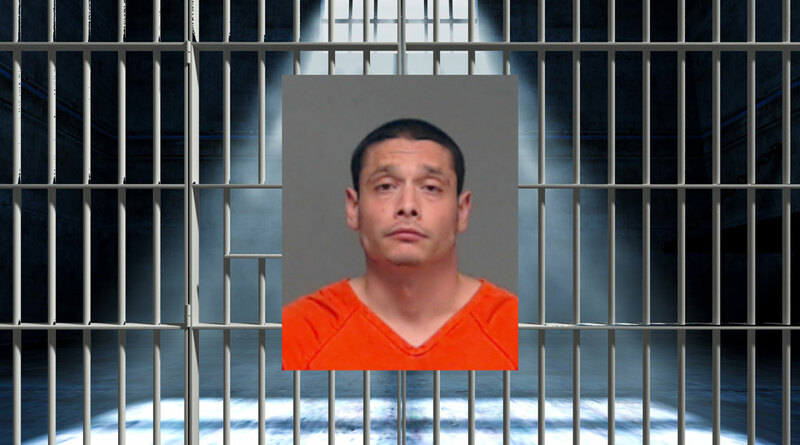 SAN ANGELO, TX – Tom Green County Sheriff's Deputies arrested a man accused of stalking on Saturday. Noel Cano, 28, has been wanted for stalking since February 7. He was arrested by TGSO at 3:29 a.m. He was booked into the Tom Green County Jail and was released without bond later that day at 5:58 p.m.